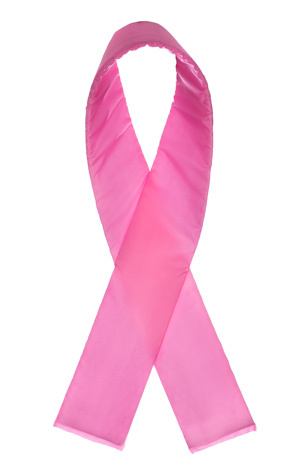 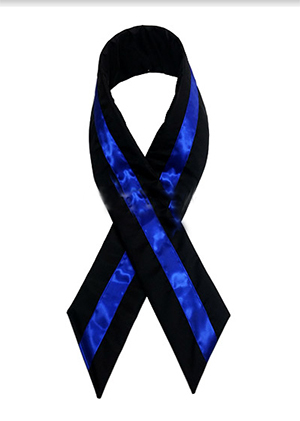 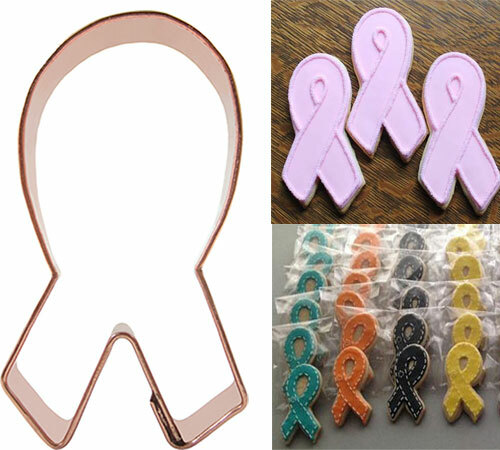 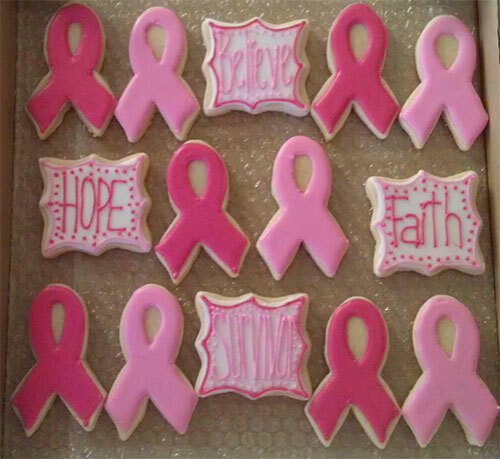 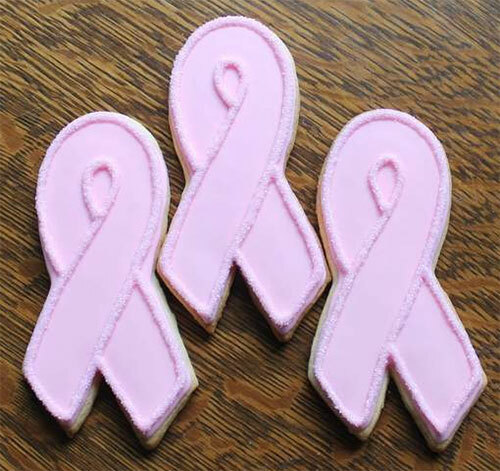 Show support for your cause with these Awareness Ribbon Cookie Cutters. 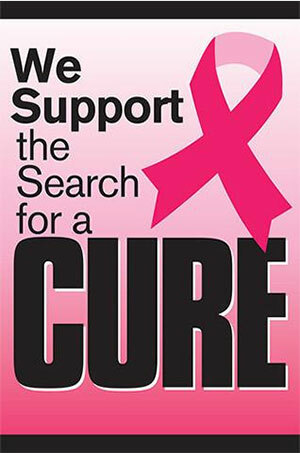 The cutters are made of solid copper and measure 4" x 3". 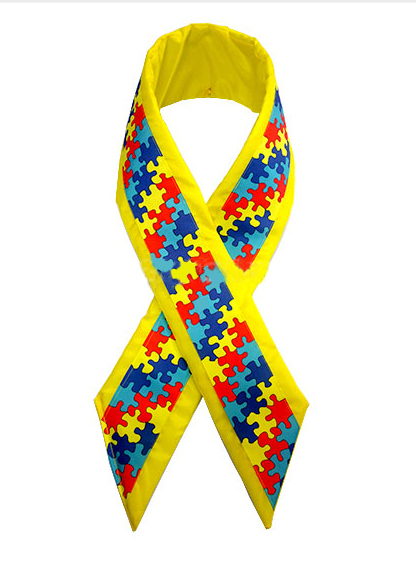 These durable cutters are made to last for years of repeat use. 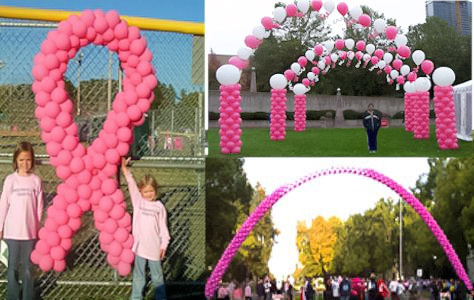 Perfect for any awareness event.